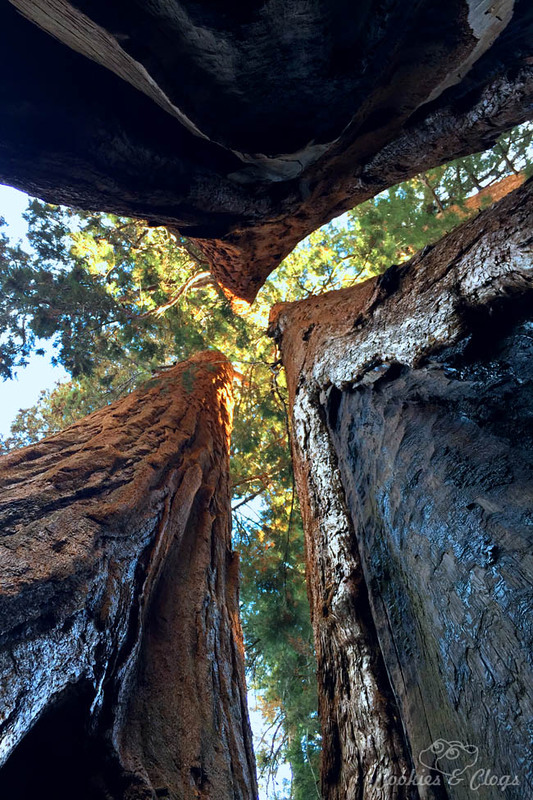 Have you ever been to Sequoia National Park? It’s such fantastic spot to take a deep breath and truly enjoy nature. It’s also the home of the Giant Sequoia Trees in California. Here’s just one photo taken from our recent visit. I was invited on a media FAM tour to Yosemite National Park and Kings Canyon and Sequoia National Parks. Woah! WOAH! Now THAT is an amazing view!! One day I really want to go there with my family, how majestic! Great shot, thanks for sharing! Sequoia National Park sounds like an incredible place. I love being surrounded by trees, so I think I’ll have put this on my list of places to visit! You’re welcome. It was my first time there and it was relaxing. Such a different feel from other national parks I’ve visited. What an awesome view and picture! I’ve never been but I’d sure love to go one day, it’s very beautiful there. What a beautiful picture. I can only hope to see them live one day. Very cool photo! I bet that was awesome to visit. I love the photo, I love the angle. That is a absolutely fantastic photo! I’ve never been there before but I’ve always wanted to take a trip there. You get a much better idea at the grand scale of those trees when you see them from that angle. I would love to visit the giants one day. That picture is amazing! My stepson has sent us some cool pictures from there. We would love to visit one day. I have always heard of these trees. So beautiful! I’d love to see them in person someday. So beautiful! I want to visit these trees one day. Did you see the photo that National Geographic got put together of the tallest one? It’s amazing how big they can get! I did see that! The funny thing is, the PR company even gave us a poster with that same image and later that month we saw it in my daughter’s NG Kids! Those trees are massive! Wow, that is an incredible shot! This photo is absolutely breathtaking and I would love to visit this national park. I always appreciate unplugging and getting in touch with nature. Wow, that in an amazing photo. It speaks volumes. Sometimes it’s nice to be reminded that we are all part of something so incredibly large and worldly. What a great picture! The sheeer size of these trees is amazing, it’s hard to look away from it. Such a beautiful picture, sequoia’s are beautiful. That truly is amazing! I have really wanted to go there with my husband and it is on my short list of travel destinations. We are in Oregon… so it isn’t that far from us. We are overdue for a good family road trip.